The Australian Dr. Richard Smart—known as the “Flying Vine Doctor”--rocked the viticultural status quo when he dismissed the notion that only the French can make world class wines. 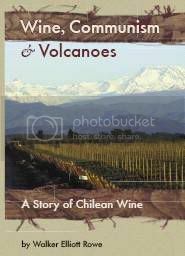 The French success, he wrote in his book “Sunlight into Wine”, is more of an accident of geography. The characteristics of the gravely, slightly alkaline soils of France can be replicated elsewhere by pruning and training the vine to have a proper balance of fruit and foliage. Science trumps tradition. New World grape growers started building trellises he designed and New World wine sales surged while French wine sales slumped. Recently Dr. Smart flew from Tasmania to Virginia by way of Georgia to explain his principles to 150 grape growers at Veritas Vineyards. There he spent some time with “Virginia Wine Lovers” magazine. Can Virginia produce premium wines with all this rain and humidity? Virginia is not the only place in the world where you are growing in humidity. It occurs in much of Europe. Bordeaux is an example of a place with rain and humidity. So you can do it. I like to say it’s a bit hard to do it. It’s easier to grow grapes if you have no rain fall and you irrigate. However you can get by. The high humidity has been an issue with some vintages. But then again there’s lots of places in the world that are humid. I would have to say that high summer rainfall is a problem here and some other places because we like to stop shoot growth before veraison and if you get a lot of rain before veraison that is hard. Do you think Virginia can ripen Cabernet Sauvignon? 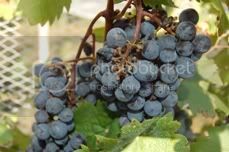 Some growers say plant cabernet franc instead which is a Loire grape where it is cooler than Bordeaux. It requires fewer growing days to mature. There are people who grow it here and some who will not like Dennis Horton. This is not a question you should ask me because it requires knowledge of Virginia and I am hardly an expert on that. But in Pennsylvania I have heard some people who question the suitability of cabernet sauvignon in Virginia. And I saw why bother if you gripe about it. There’s enough bloody cabernet in the world without Virginia adding to it. I know you have worked in New York and Pennsylvania. How do Virginia wines compare with those of New York? I’ve had some good wines here. The wine that has impressed me the most is viognier, undoubtedly. What I do find distressing here is people are hung up on the international varieties. They are slavishly planting cabernet and chardonnay. This is not healthy. They should be looking for their own varieties. Twenty-Five or thirty years ago people in Virginia said you can only plant hybrids here. Now vinifera has had success. Do you think Virginia, given the humidity and rain, should be planting more mold and rot resistant seyval and vidal or do you think we should kept the focus on vinifera varieties? I think keep the focus on the vinifera. That’s not to say there aren’t some good hybrids and not to say there won’t be more good hybrids in the future. Vinifera with some with some disease tolerance--that’s the ideal. Part of the problem is that people--partly your own profession is to blame--promote varietal labeling and consumers are averse to trying new varieties. And that is a shame because there is such a rich wealth of great varieties. 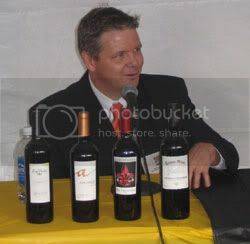 I was just in Georgia where there are 500 indigenous varieties and they make wine only from some 10 or 20 of them and the others are not even evaluated. You said vinifera will have greater disease resistance in the future? Yes, that is because of breeding programs. What can Virginia do to improve wine quality? Keep experimenting with varieties. I suspect there is going to be a red variety as good as viognier and I suspect you haven’t tried it yet. I encouraged the group this morning to try some varieties from Eastern Europe. The weather is similar there. 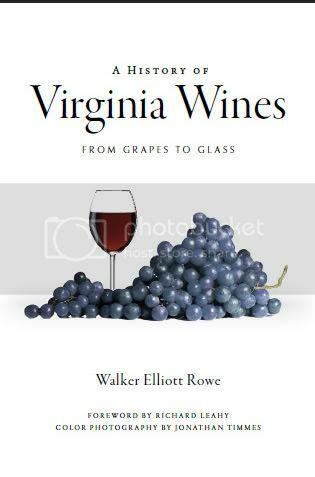 Tell me about talking to Virginia grape growers today. Tony Wolf [Virginia Tech’s viticulturist] encouraged me to put some perspective on the business here. I told the people they are making it hard on themselves with a lot of small operators and small vineyards. Not a very serious investment. The one we just went to Pollack they match up against some of the best vineyards in the world. And I think of people like Tony Wolf who I regards as one of the best grape researchers in the world. 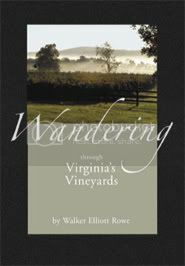 I think there is a good chance for the Virginia wine industry. You have something here that much of the rest of the world admires and that is wealthy consumers. And you have so many around here. You got to work on the reputation of Virginia wines. 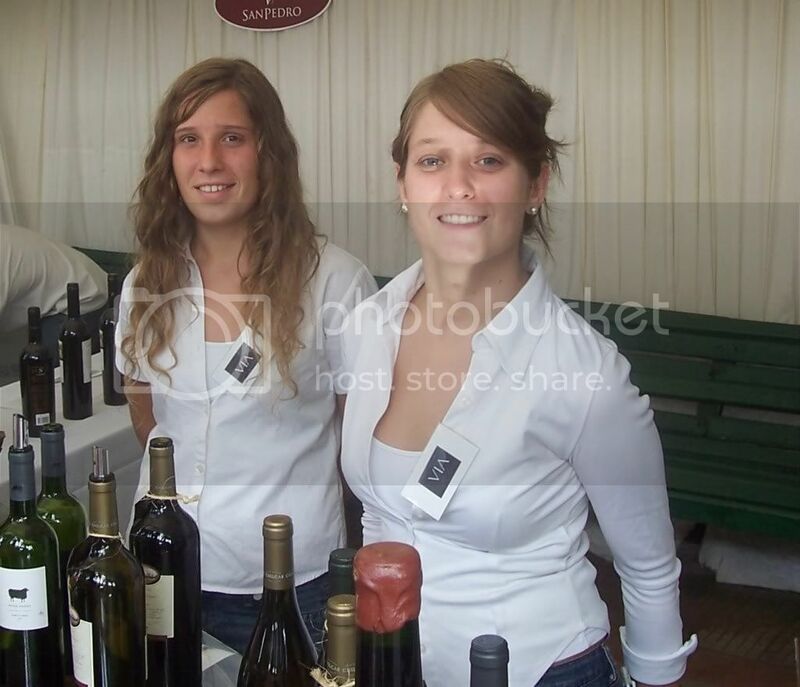 I think the way to do it personally is to do it in external wine shows, international wine shows. You need to keep plugging away like good old Jefferson did. The first goats were born on Rosewood Hill Farm this morning. Exactly 5 months from conception the first female I ever bought had twins. Within minutes of being born the babies were up and walking. I was hoping on this day it would be warm but we have snow. Still they have found a dry spot under a pine tree.